For many years Mad Catz was the first name in third-party hardware and peripherals, and then, in early 2017, it all came crashing down. The company bet big on Rock Band 4 and it did not pay off, leading to the company’s sudden bankruptcy. Ah, but there’s no keeping a mad cat down. 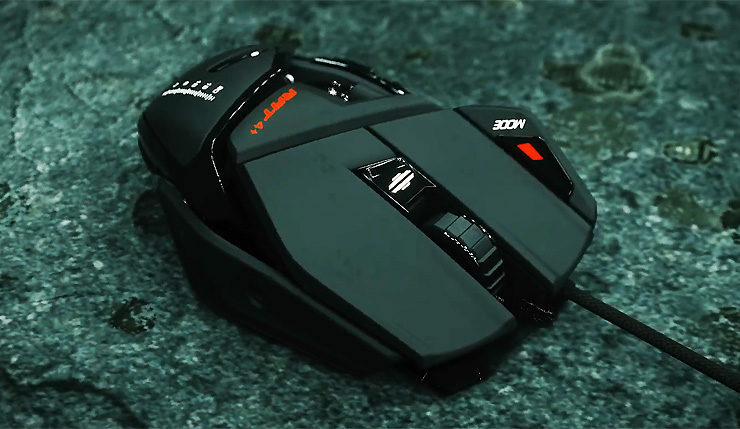 Mad Catz has risen from the dead, but a lot has changed behind the scenes. The original company was headquartered in San Diego, while this new iteration is based out of Hong Kong. Word is, the Chinese factories that produced Mad Catz products got together to resurrect the brand. The revived Mad Catz will be revealing their new line of products, including “R.A.T. mice, S.T.R.I.K.E. keyboards, F.R.E.Q. gaming headsets and G.L.I.D.E. gaming surfaces” at CES 2018. Notably absent from that list are any new arcade fighting sticks, which is what the old Mad Catz was arguably best-known for. Will new fight sticks arrive eventually, or is the company leaving that small, yet profitable, niche behind? CES 2018 runs from January 9 to January 12, so we’ll get to see the new lineup very soon.